Black Friday Sitewide Sale: 30% off everything (except for Willow Tree). Use code FRIDAY17. . (This code can be used on top of our Black Friday Markdown Specials). Black Friday Markdown Specials: Favorite mugs, cards, décor, jewelry, and more up to 50% off. Sitewide codes are applicable with these deals – get an extra 30% off with code FRIDAY17. 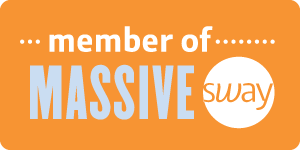 Did you know we recently launched T-shirts on DaySpring.com? 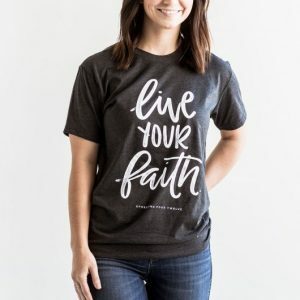 Our Live Your Faith artisan T-shirts are unique, handcrafted, and designed by DaySpring artists. Each hand-lettered Christian T-shirt design is inspired by a favorite Scripture or Bible verse. These make wonderful Christmas gifts! 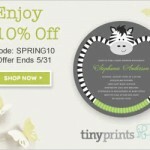 Illustrated Faith: Customer Appreciation Sale! 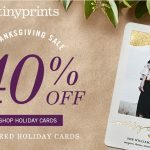 25% off Sitewide Ending Soon! 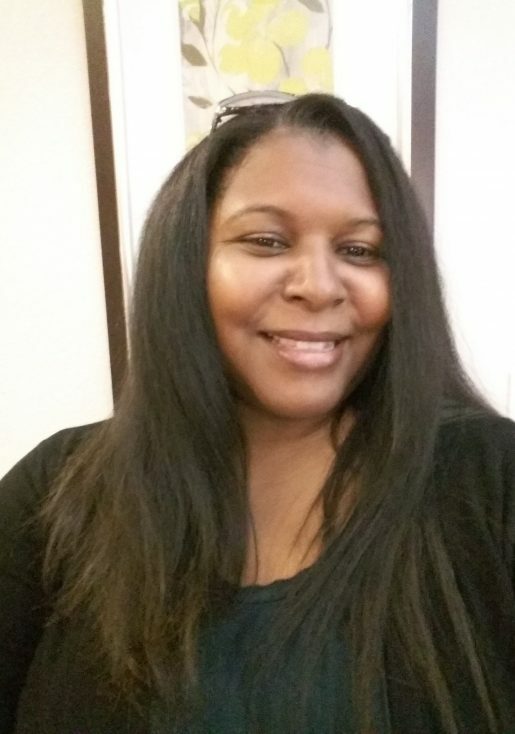 Black Friday – DAYSPRING IS HAVING A SALE!